A TrexPro® deck builder has a contractor's license and carries general liability insurance as required where he conducts business. 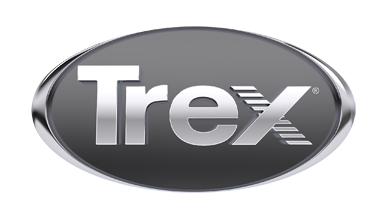 Additionally, TrexPro® Deck Builders complete installation and product training on all Trex products and successfully meet requirements to obtain the TrexPro® designation. Enter your city or zip code and we will find a TrexPro® near you. TrexPro® deck builders are experienced with all Trex products and offer talented insight on the jobsite.